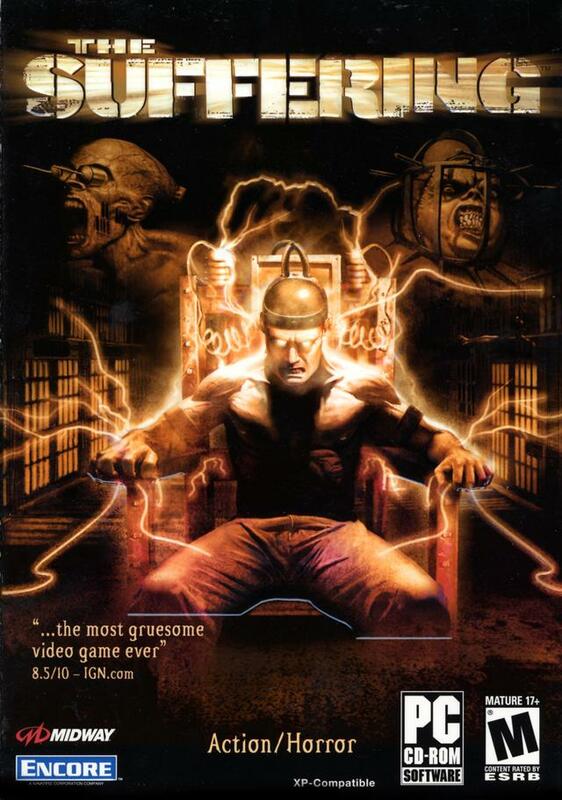 Players assume the role of Torque, a man convicted of a horrible crime that he may or may not have committed. He's sentenced to life in Abbott State Penitentiary, a haunted place that hides a terrible secret, one that threatens both the prison guards and the hardened criminals that call this isolated hell home.Torque's tale unfolds in nine terrifying levels, where grisly mutated creatures, sadistic prisoners and guards lurk around every corner. A variety of deadly weapons are at his disposal to help him survive and escape from prison. In addition, Torque has a "rage meter" that, when filled, transforms him into a hideous and bloodthirsty creature that looks and feels right at home with the other dozen monstrosities stalking his every move. 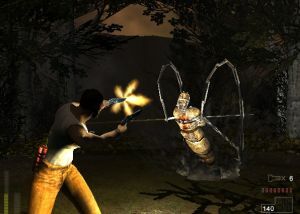 Torque will be able to interact with other inmate NPC's and enlist their help in escaping, or take them out if they get in his way.The Suffering also features three distinct endings based on how the game is played. In revealing Torque's story, he could be a cold-blooded killer, a man wrongfully accused, or something far, far worse.